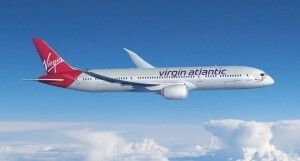 For the first time Virgin Atlantic and Ryanair will be exhibiting at the November Professional Flight Training Exhibition. Exhibition Manager, Darran Ward said, “We are very pleased to welcome these two significant carriers to the exhibition. Their presence reflects the importance airlines are now placing on promoting pilot careers to a broader audience”. Other airlines present will include British Airways and Flybe.